Judo NSW has sought nominations from NSW athletes wishing to compete at the National Championships being held 8-10 June. 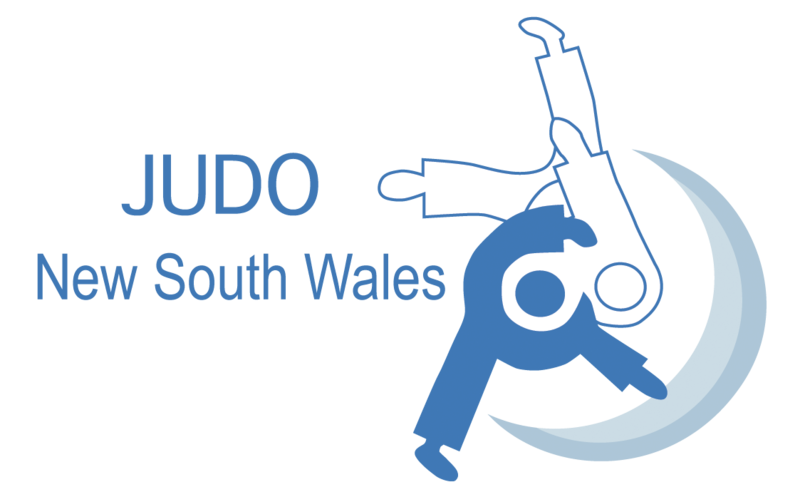 If interested, this must be completed on line (with the required payment) at the following link on the Judo NSW website by next Friday 27th April. https://eventdesq.sportstg.com/index.cfm?fuseaction=main&EventDesqID=28814&OrgID=8274The National body (JFA Inc.) has also released a program for the Nationals and this is included at the same link. Please ensure that you complete the Judo NSW requirements in completing the nomination. If you have any questions on this please talk to Rob or Kerrye.